This is an option for women who may be sensitive to SPF products. It provides many of the same benefits of TimeWise® Age Minimize 3D® Day Cream SPF 30 Broad Spectrum Sunscreen** but without the sunscreen. 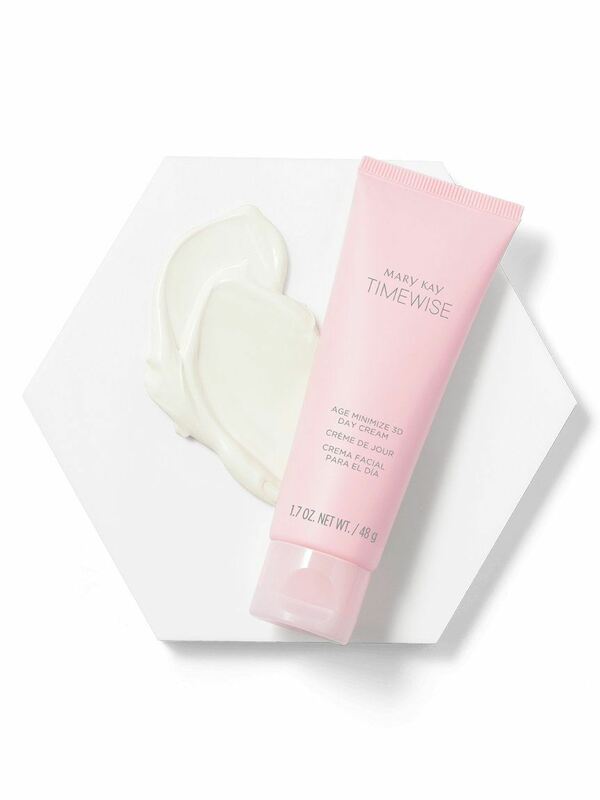 TimeWise® Age Minimize 3D® Day Cream (non-SPF) works as an antioxidant* to help neutralize free radicals on skin, re-energizes skin’s natural, youthful glow and helps reduce the appearance of fine lines and wrinkles. 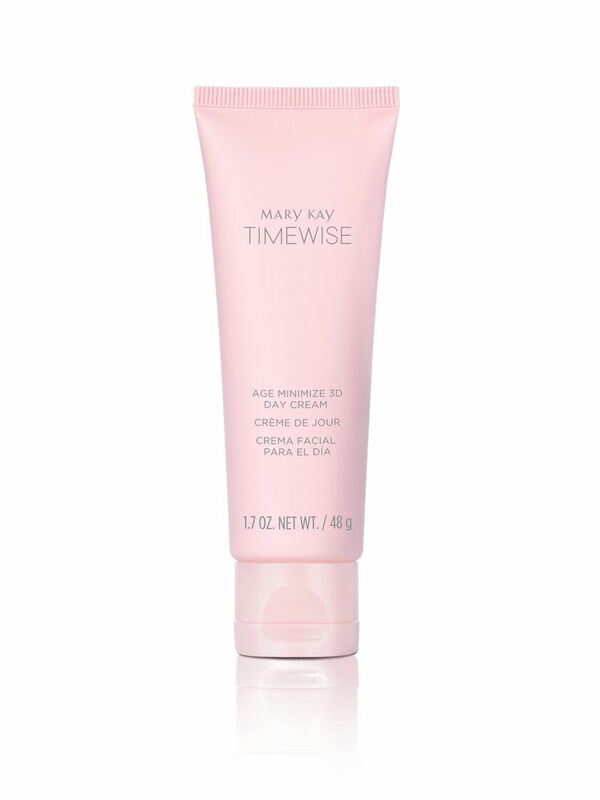 TimeWise® Age Minimize 3D® Day Cream (non-SPF) includes nopal cactus extract to help support skin’s natural moisture barrier. * A well-supported moisture barrier helps skin hold water in its uppermost layers. When the barrier is compromised, which is often the result of environmental factors, it can lead to dryness, dullness or even an overproduction of oil in an attempt to compensate for the lack of adequate moisture. The TimeWise® Age Minimize 3D® Day Cream (Non-SPF) has earned the Good Housekeeping Seal†, after evaluation or review by the experts at the Good Housekeeping Research Institute. This is an option for women who may be sensitive to SPF products.